Mr. Aiman Soltan Tamimi is the Vice President for Planning, Development and International Affairs at Palestine Polytechnic University; he is responsible for developing, directing and coordinating PPU’s strategic plan in addition to multilevel relations to achieve development through productive relations and strategic planning. He currently oversees all PPU units and centers that provide developmental services to PPU staff, students and graduates, in addition to the Planning and Development Department, Public Relations Department, the Quality Assurance Department, and the Project’s Coordination Unit. He facilitates the execution of PPU Strategies, defines and tracks the PPU objectives, assures that streamlined, cost effective approaches and improved operating model are in place and communicates and shares with key stakeholders. He works with PPU development staff to identify potential funding sources to support PPU activities, and represents PPU and higher education institutions in many local and international entities such as the Palestinian Standards Institution, the Quality Improvement Fund, and others. 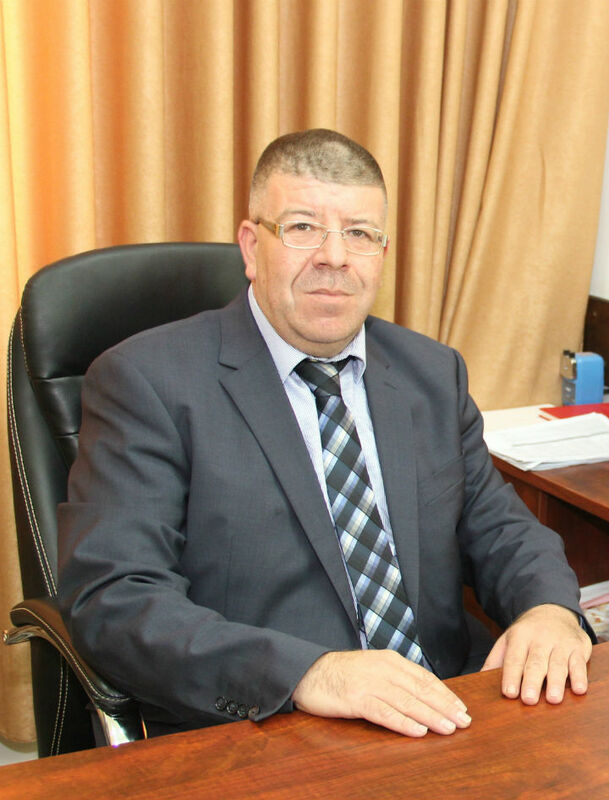 Mr. Tamimi is also a lecturer at the College of Management and Information Systems at PPU. He holds a bachelor’s degree in ceramic engineering from the University of Alfred in the USA, and an M.B.A. from Maastricht School of Management in the Netherlands. He is a frequent conference presenter, symposiums coordinator, and contributor to academic and professional journals on management and higher education issues and he provides many management and educational consultations on the national level.